Motherwell have banned a fan who threw an object towards Rangers' James Tavernier during Sunday's Premiership clash at Fir Park. 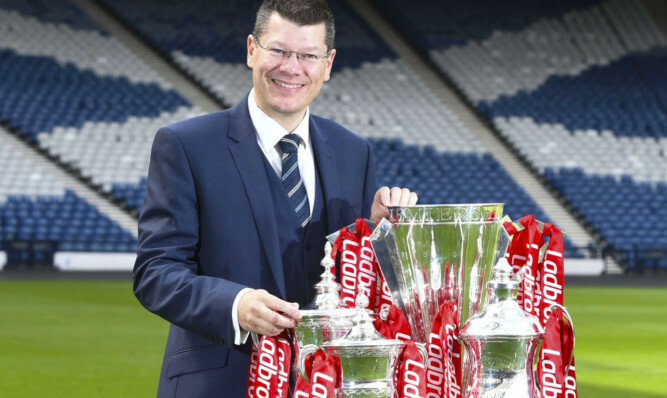 The SPFL has released the post-split fixtures as the Premiership season draws towards its close. 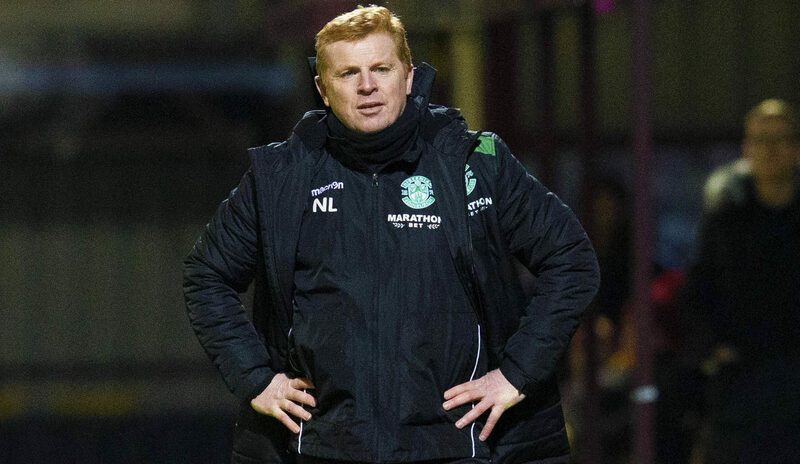 HIBERNIAN head coach Neil Lennon admits his side do not look like they are going to score after they fell to a 1-0 defeat at Motherwell. 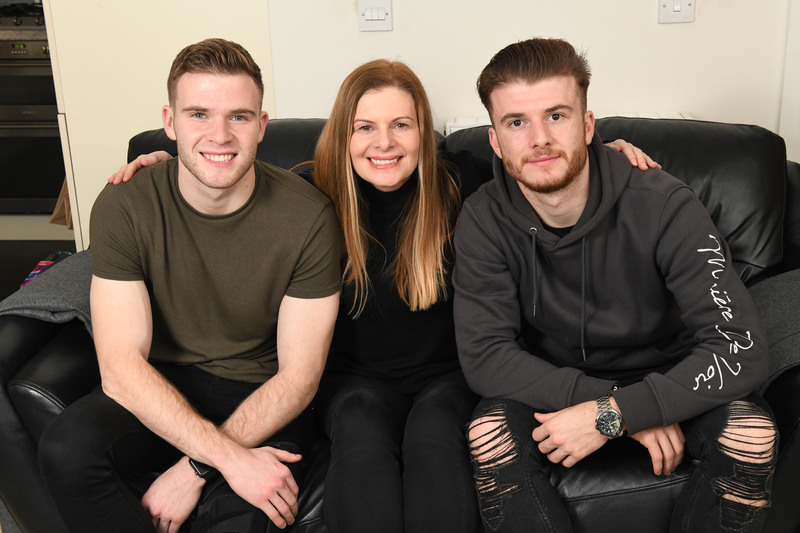 THERE have been too many sodden touchlines to remember, enough muddy jerseys to fill a stadium, and what feels like a thousand supermarket bags packed to raise funds. 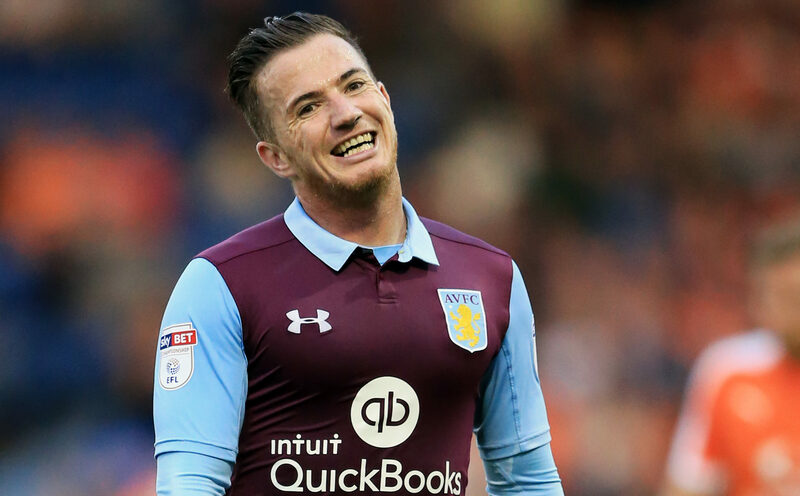 MOTHERWELL have handed themselves a January boost with the loan signing of Ross McCormack. 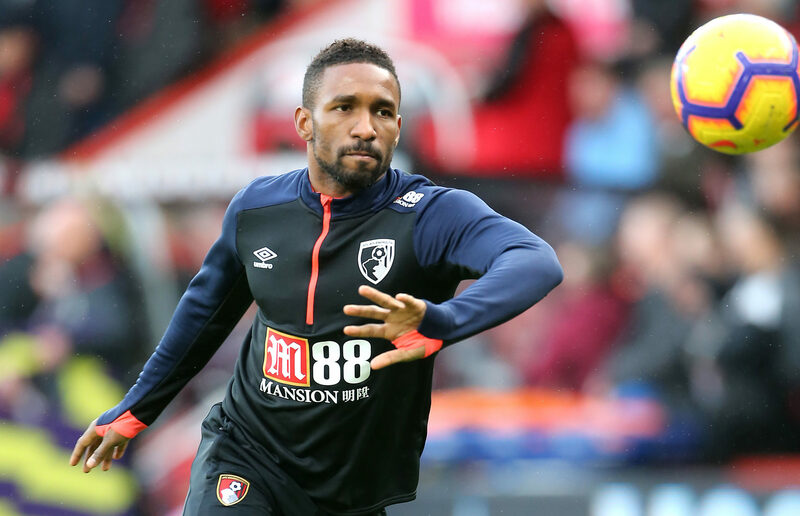 JERMAIN DEFOE has been strongly linked with a move to Rangers, with bookies slashing the odds on the 36-year-old heading to Glasgow. Former Celtic and Motherwell striker Scott McDonald has finally decided to call it a day… well, maybe! 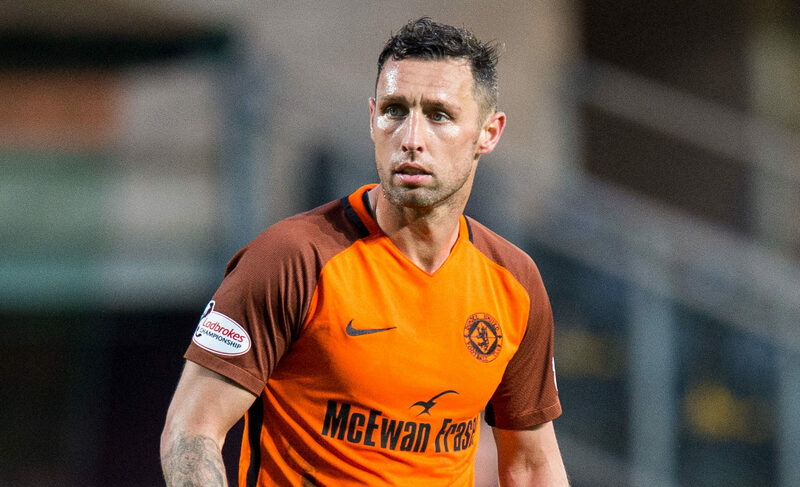 SCOTT MCDONALD announced his retirement from the game four months ago – but keeps getting asked to pull his boots back on again. 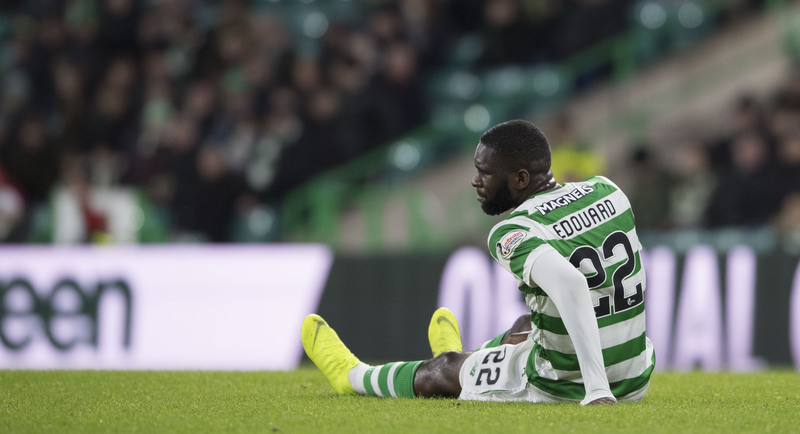 BRENDAN RODGERS was left sweating on the fitness Odsonne Edouard after Celtic moved to the top of the Ladbrokes Premiership with a 3-0 home win over Motherwell. 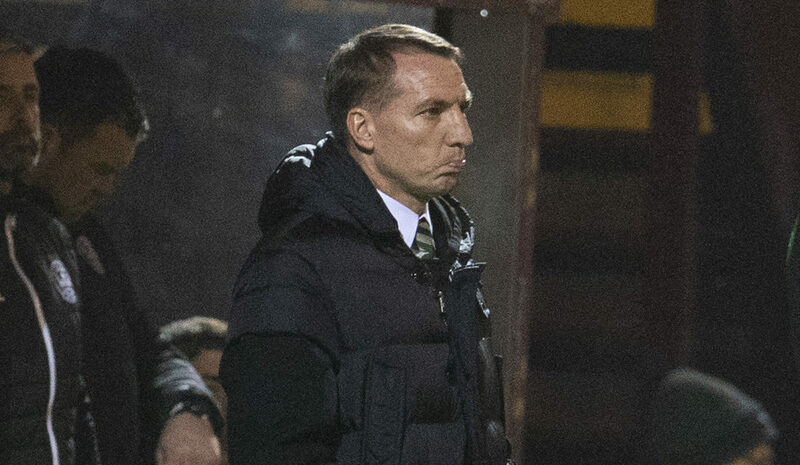 CELTIC manager Brendan Rodgers hinted that some players had failed to seize their chance after his much-changed side conceded a late equaliser against Motherwell. 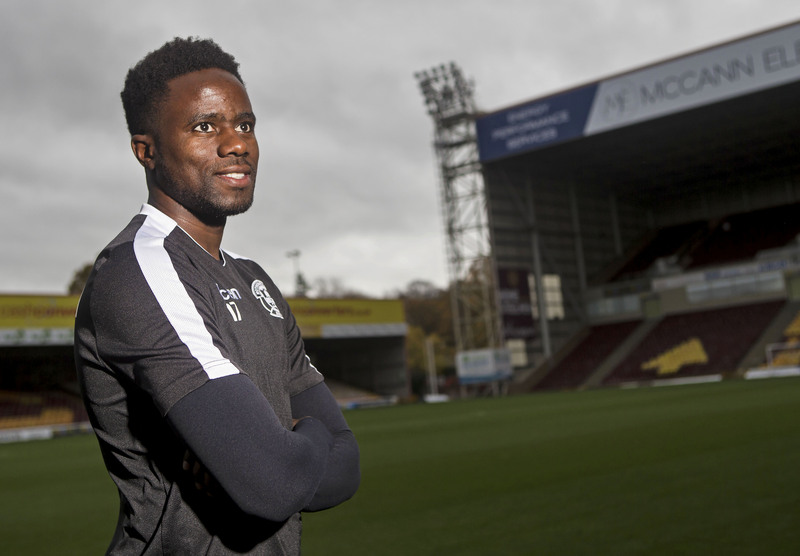 GAEL Bigirimana reckons his decision to stop viewing Motherwell as a stepping stone back to the big time could ironically be the very thing that gets him there. 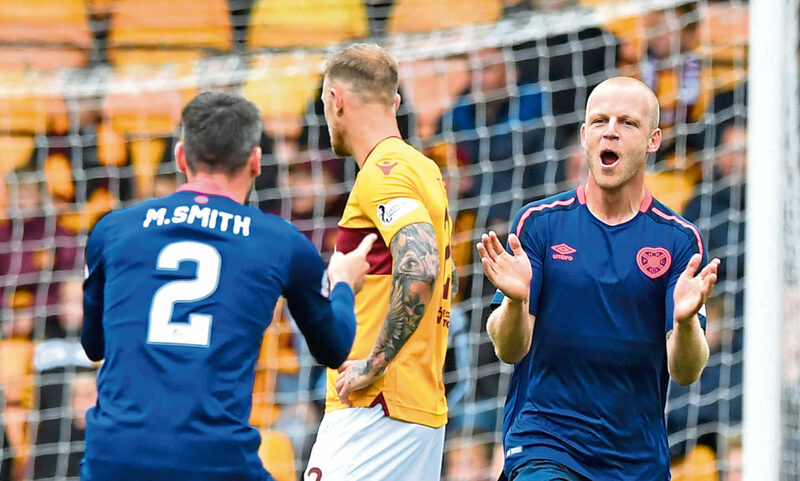 A SOLITARY goal from the man of the moment – white-hot Scotland striker Steven Naismith – was enough to increase Hearts’ lead at the top of the Premiership table to five points after this feisty Fir Park contest.